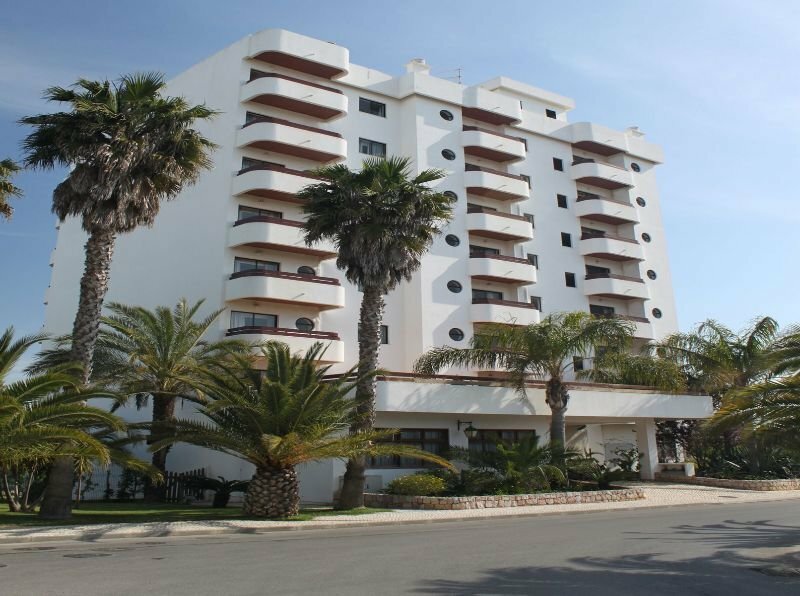 Magnificent studio, 1 Bedroom and 2 Bedroom, apartments, very well located in a very popular area in front of the Vilamoura Marina. They also offer several services and support in the area, making this the right choice for unforgettable holidays. The hotel is ideally located in the Marina, around 600 m, a short and pleasant walk, from the beautiful and long, sandy beach of Meia Praia, one of the best in the Barlavento side of the Algarve, less than 1 km stroll down a lovely promenade, with shops,.. The hotel is ideally located in the Marina, around 600 m, a short and pleasant walk, from the beautiful and long, sandy beach of \Meia Praia\, one of the best in the Barlavento side of the Algarve, less than 1 km stroll down a lovely promenade, with shops,..
Pinhal da Marina 3 km from Quarteira: Residence "Marina T0 Vista Jardim". 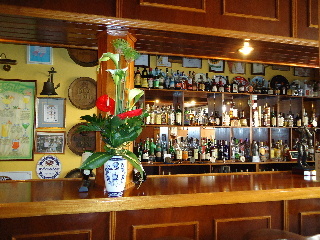 1 km from the centre of Vilamoura, 9 km from the centre of Albufeira, 20 km from the centre of Faro, 2 km from the sea. For shared use: garden 27'138 m2, swimming pool..